Check out AndhaDhun Official Trailer starring Tabu, Ayushmann Khurrana, Radhika Apte and directed by Sriram Raghavan. He sees what he shouldn’t. She sees what he couldn’t. So the question is, does he see it or not? 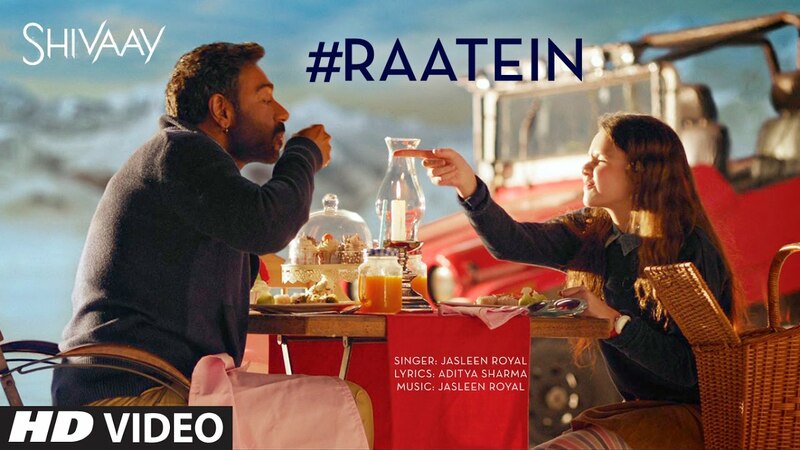 Check out Raatein Song from Shivaay ft Ajay Devgn and directed by Ajay Devgn. 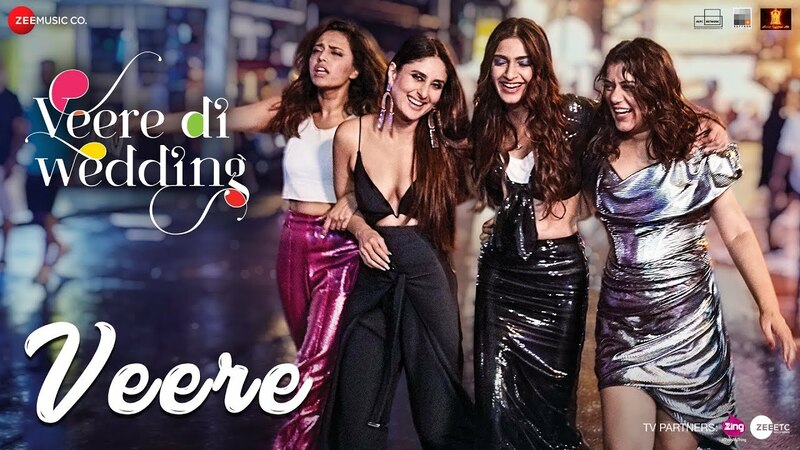 Check out Veere Song from Veere Di Wedding ft Kareena Kapoor, Sonam Kapoor and directed by Shashanka Ghosh. Very good trailer. looking forward to it. Agree. Trailer has vibes of Johnny Gaddar. Looking forward to this.